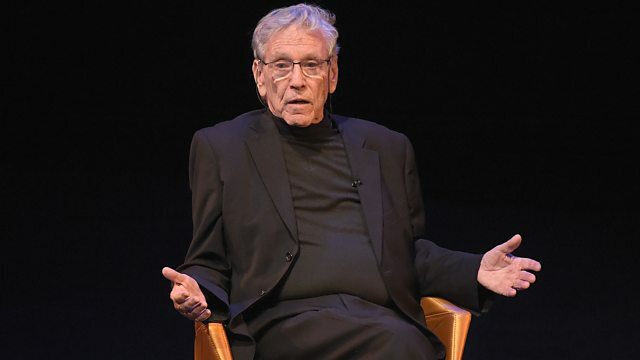 Journalist and novelist Jonathan Freedland remembers the Israeli author Amos Oz who died today. Tim Robey, Susannah Clapp and Laura Barton - film, theatre and music critics - look ahead to the notable arts events of the upcoming year. The legendary comic book creator and Marvel figurehead, Stan Lee, died earlier this year. Today, on what would have been his 96th birthday, we pay tribute to his life and work. Comic book artist Dave Gibbons, film critic Gavia Baker-Whitelaw and comic book writer Kieron Gillen discuss. Main image: Amos Oz. Credit: Jason Kempin / Getty Images.